This course prepares the student to provide basic personal care under the supervision of licensed nurses. 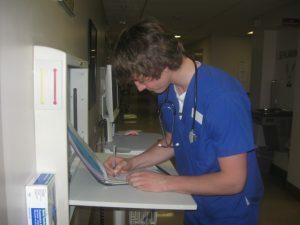 It includes approximately (80) hours of online class work and a minimum of (20) hours skills practice and a minimum (40) hours clinical experience in a local health care facility including hospitals and/or nursing homes. 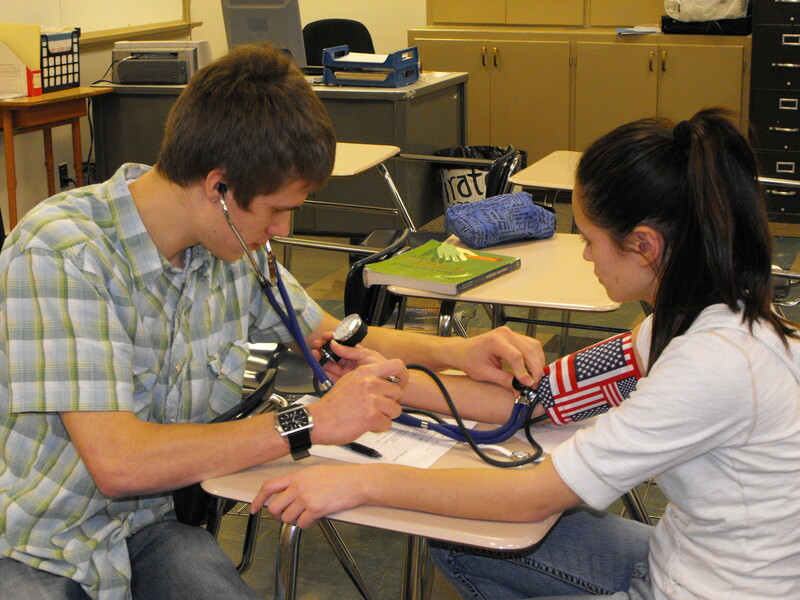 Course completers are qualified to take the state skills and written exams to qualify to be listed on the Idaho registry as a certified nursing assistant (CNA). Employment opportunities for CNAs primarily include hospitals; home care and long term care facilities. Spring semester only. Schedule depends on location – May use evenings or weekends for skills and clinical hours plus one class period per day for online work. Students interested in taking this course should click here and carefully read the 2018-2019 CNA syllabus. If you want to register for this course, follow these instructions. Be sure you have read the 2018-2019 CNA syllabus before submitting your registration.